New Delhi: India has extended its deadline to impose retaliatory customs duties on a number of US imports, including almonds and pulses, by a month. 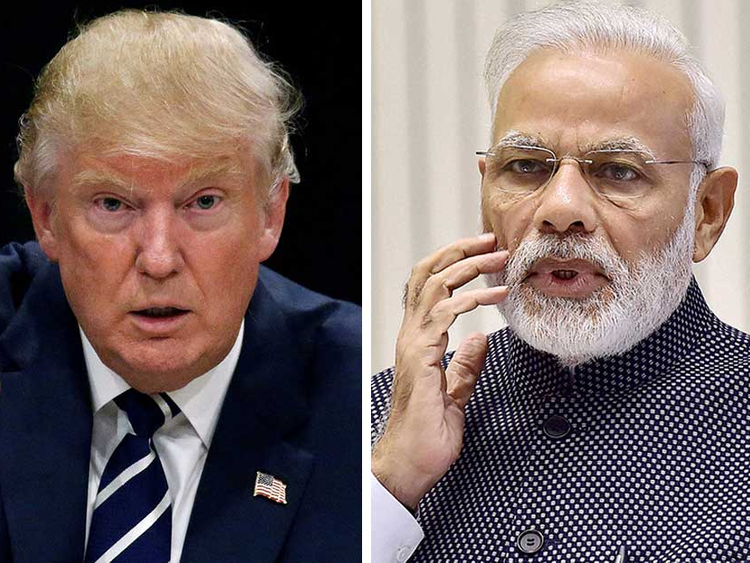 India has put off imposing retaliatory tariffs a number of times since June 2018, when it decided to hit back at a move by the US to place high customs duties on certain steel and aluminium products. Earlier this month, the US decided to withdraw export incentives being provided to Indian exporters for certain goods under the generalised system of preferences programme.